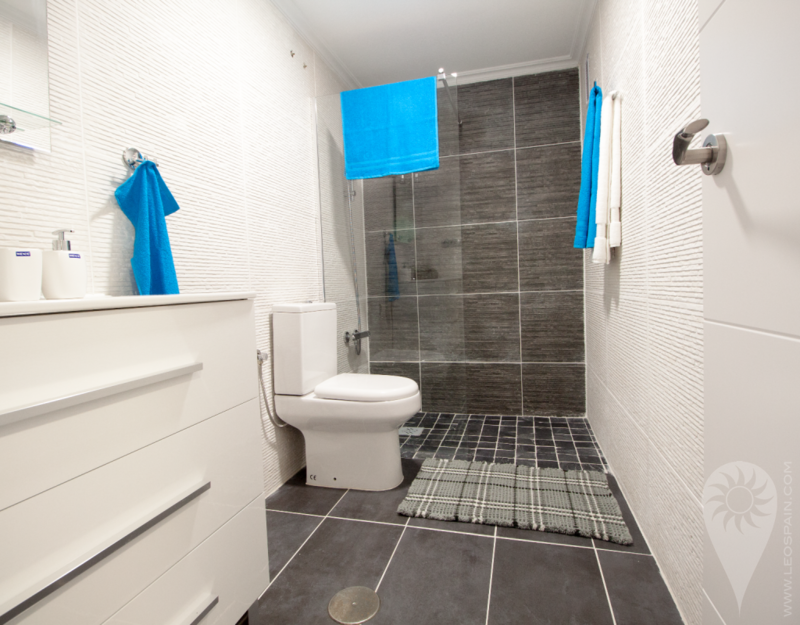 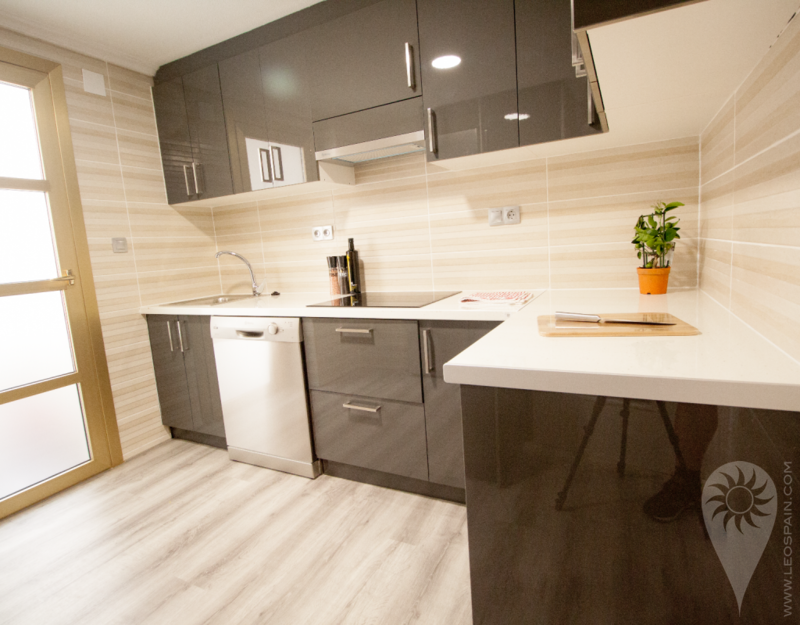 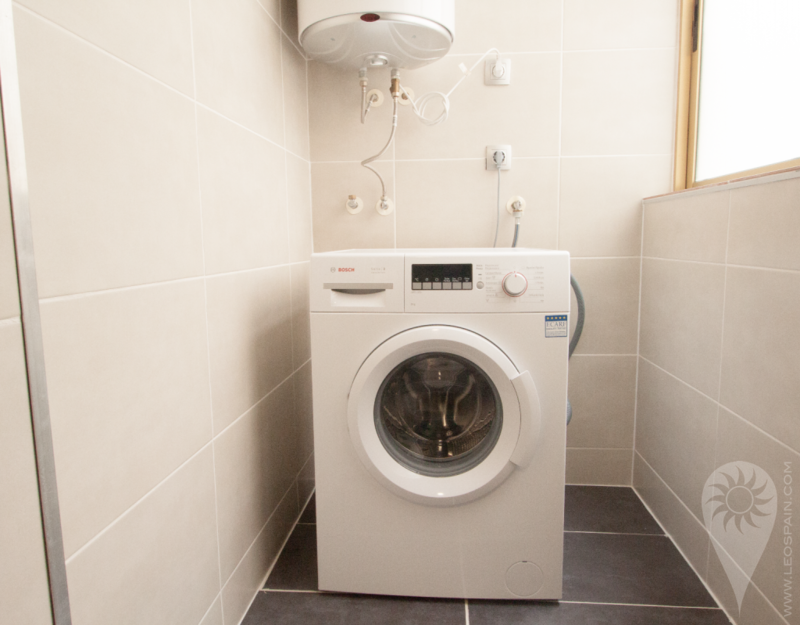 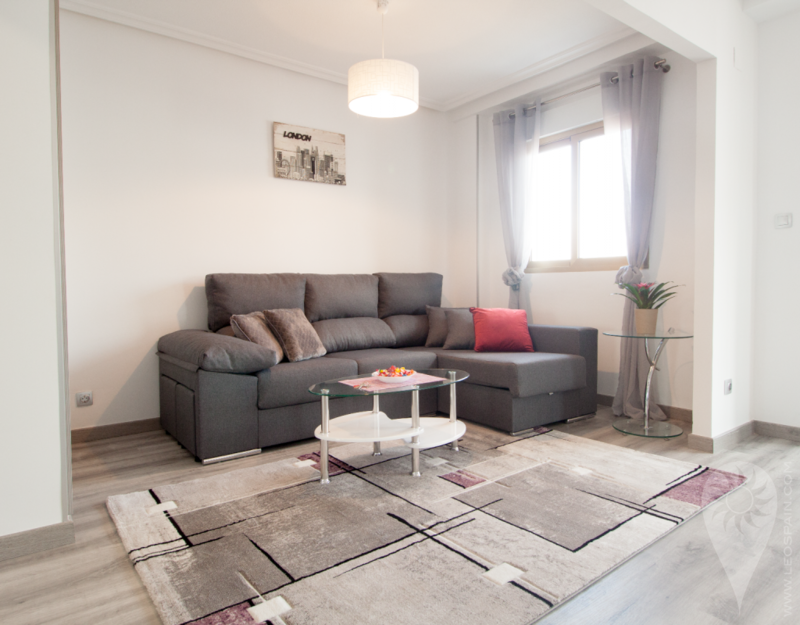 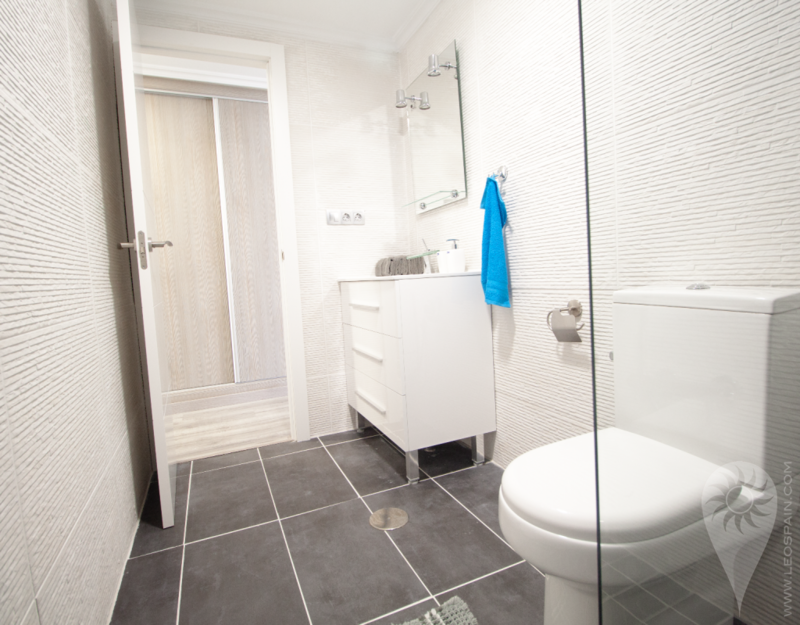 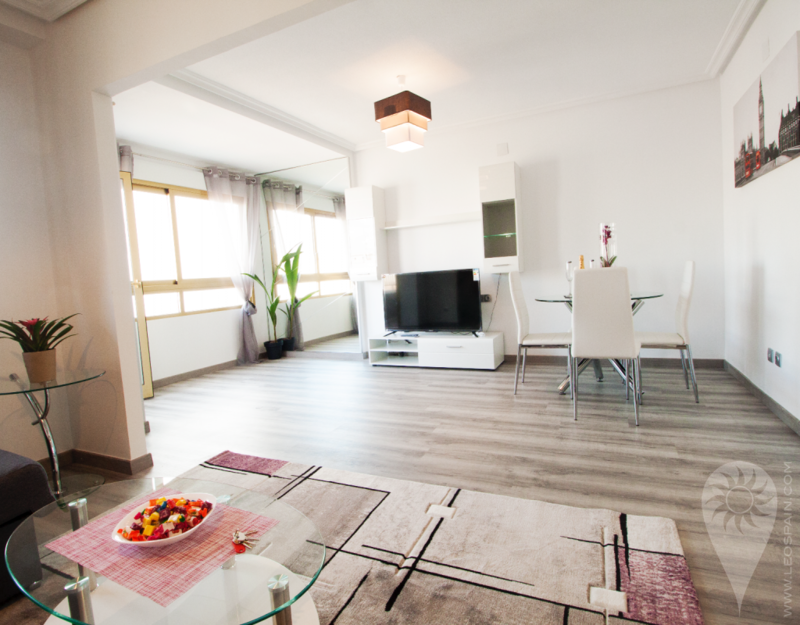 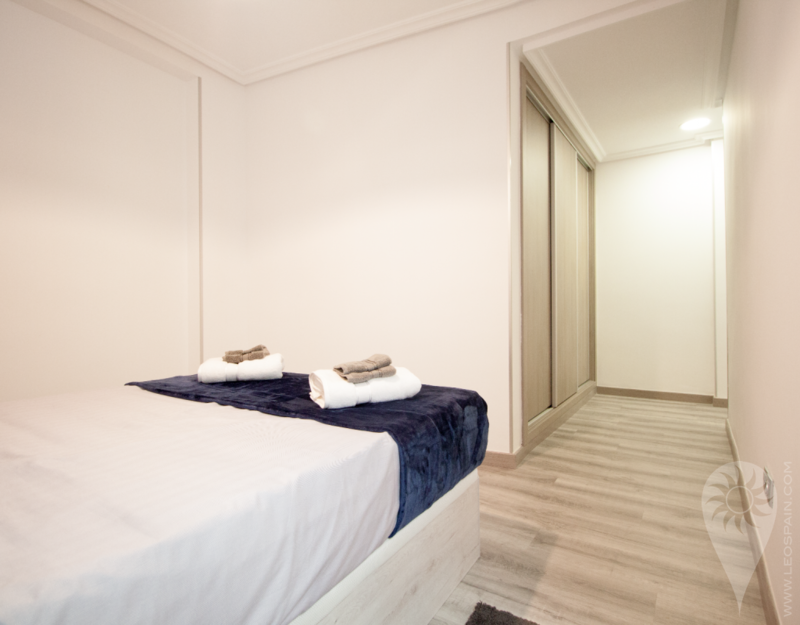 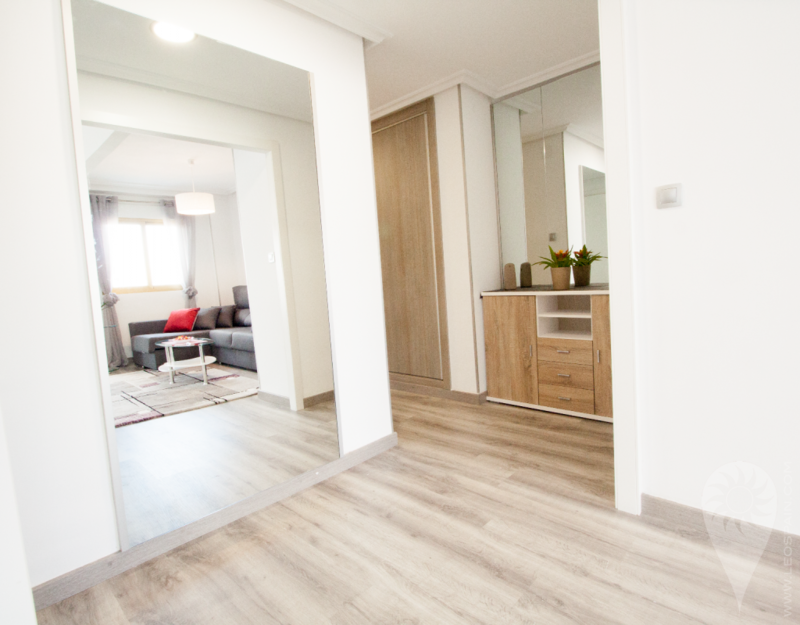 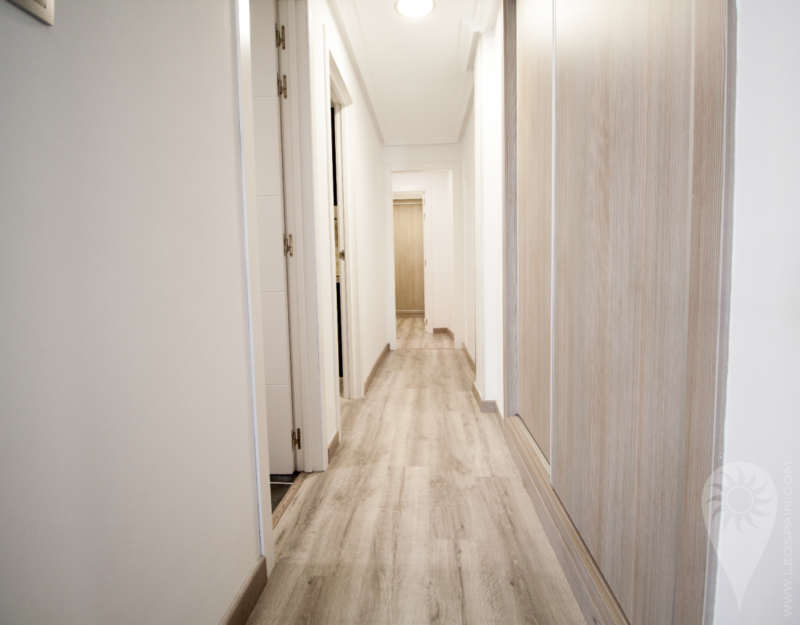 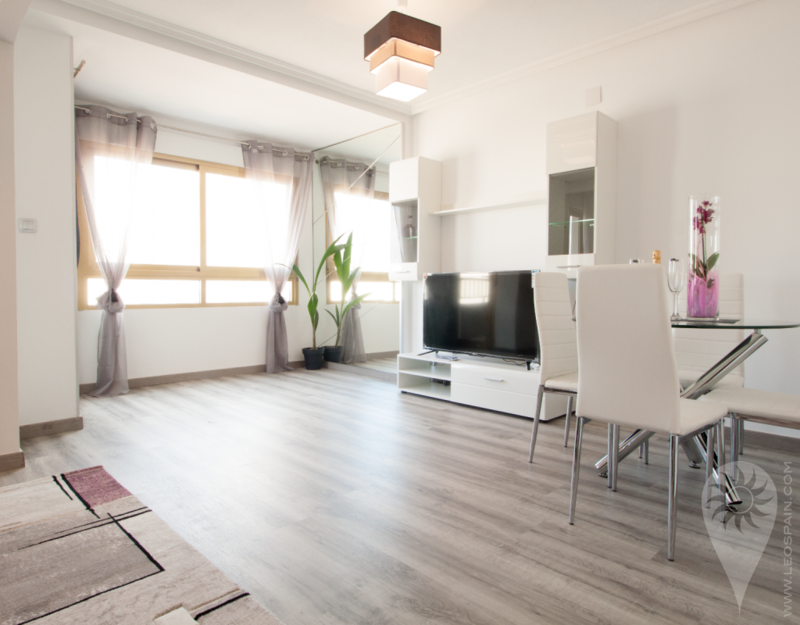 A lovely apartment in central Torrevieja that has been completely renovated. 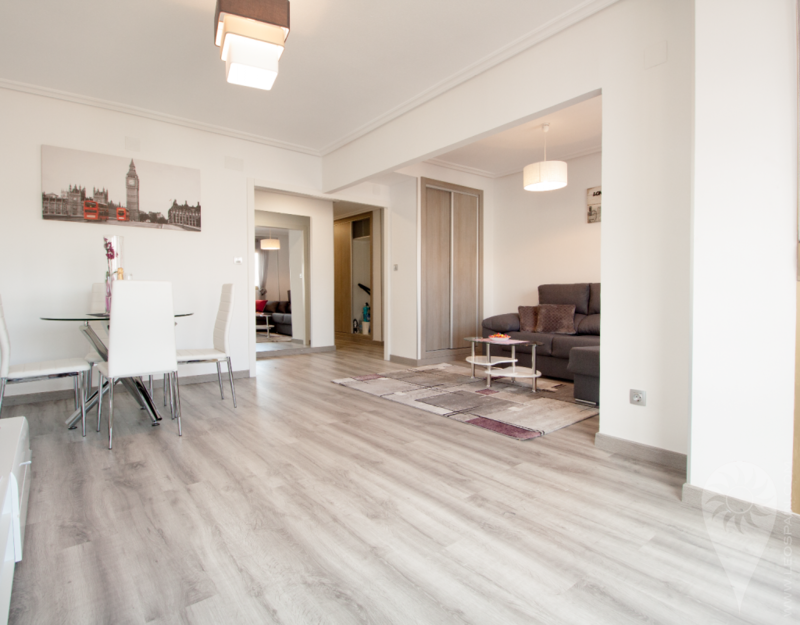 A wall has been removed to make an open plan with a big living room and a dining area conjoined. 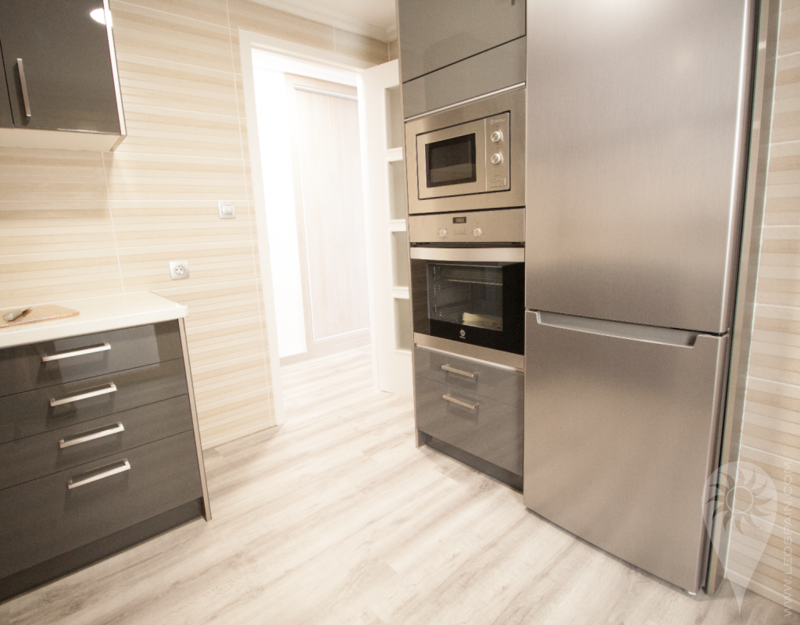 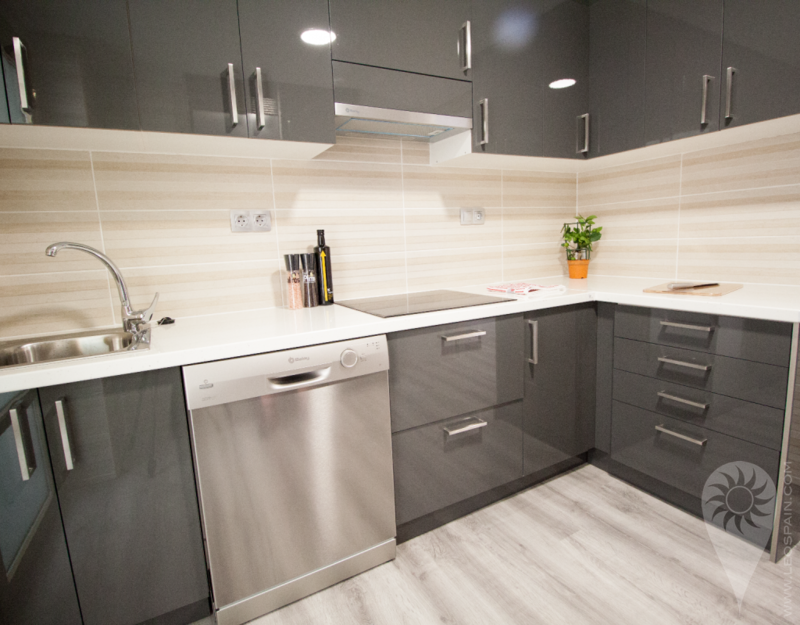 All new appliances and modern furniture. 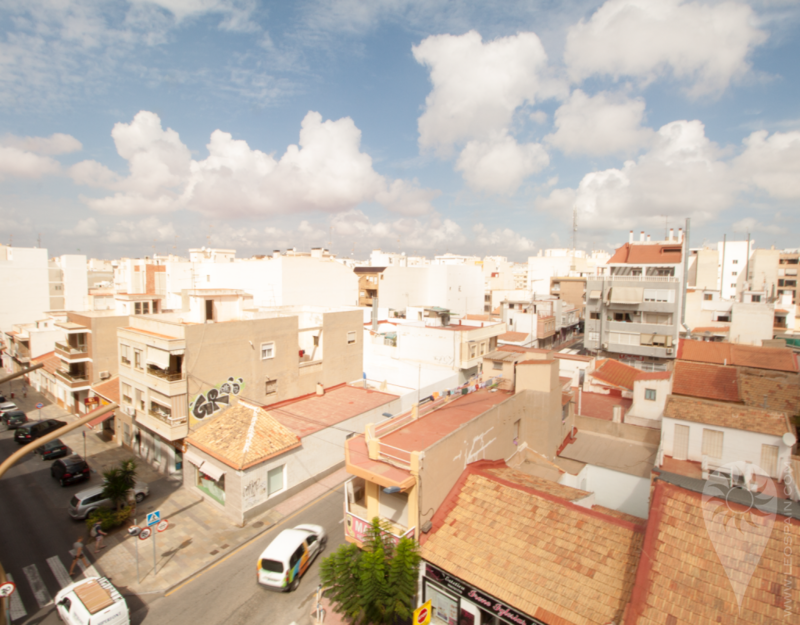 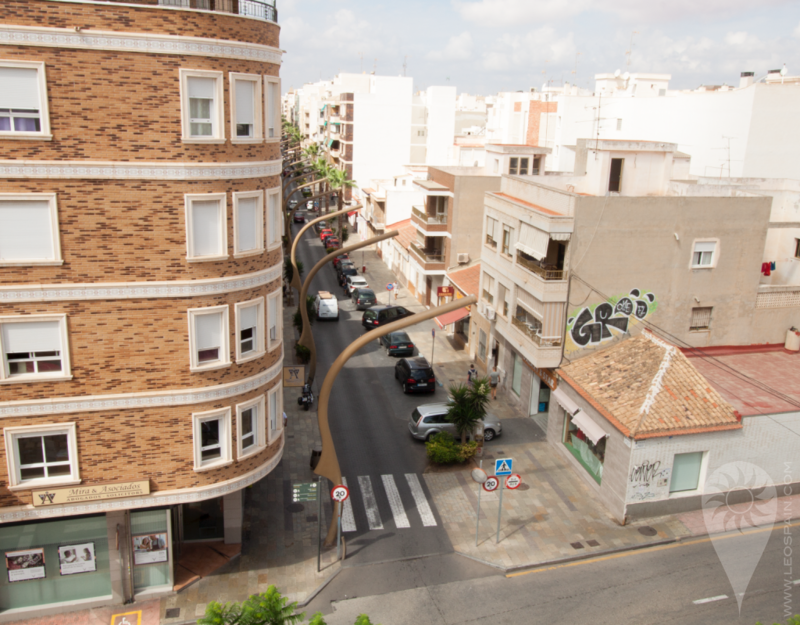 Nice view over "Caballero de Rodas", which is considered one of the most beautiful streets in Torrevieja. 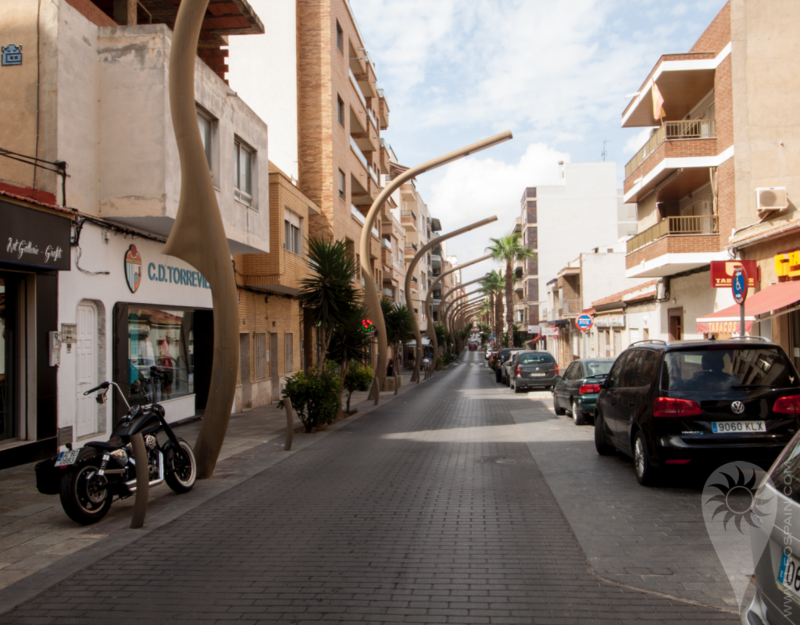 A 5 minute walk will take you to Torreviejas popular "Paseo Maritimo", the beach walk where you can enjoy a coffee and a great meal while watching the sea.